With the exception of buying a home, paying for college will be one of the highest costs in your life. If you take the time to plan your education, you can do a lot to reduce the cost of education substantially. In two words…start early. It is no different than saving for retirement. The earlier you start the easier it will be to hit your college savings target. College 529 plans, prepaid tuition plans, UGMA and UTMA accounts and Roth IRAs are all great ways to put money in the bank and grow it for a child’s college education. 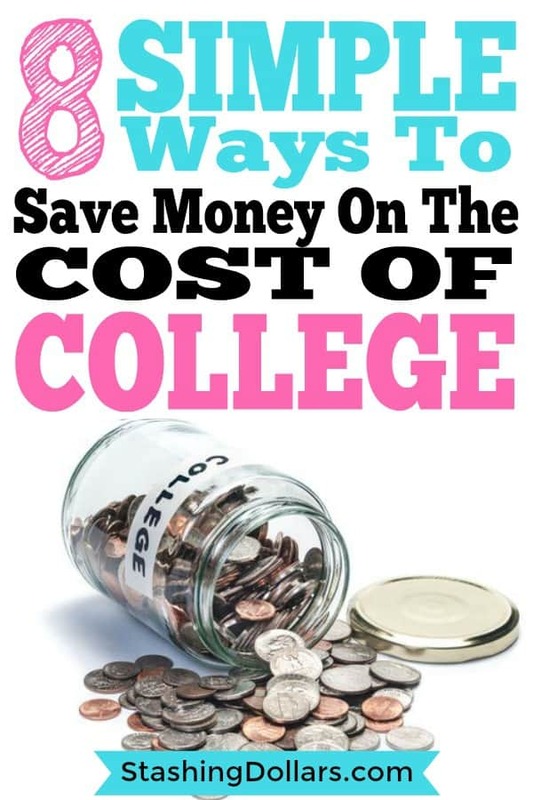 Another way to save money is to reduce the costs of college. If you can cut back on the costs upfront, you will need less money to pay for a college education. Start saving now and avoid loans later. Avoid costs and you will not need as much money in your college savings fund. Use these 8 tips to pay less for college. CLEP, short for college level examination program allows you to test out of entry level classes without having to take the actual class. Each test costs $87. You can register online to take the tests. They take less than 2 hours and most of them are multiple choice questions. CLEP Study Guides can be bought for less than $30. Most are available here. You can take many of the entry level classes and general education requirement classes needed for a 4-year degree with CLEP Exams. When I was working on my bachelor’s degree in Business, I took the equivalent of 12 classes by taking CLEP exams. It took me 1 – 3 weeks to prepare for the test. 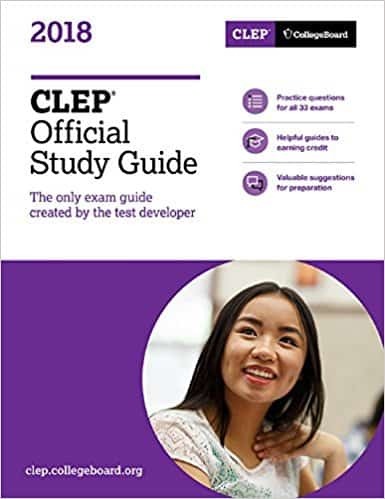 I bought a CLEP study guide for each of the individual tests. Principles of management, financial accounting, introductory business law are a few of the classes I took. I answered lots of practice questions before taking the tests. In about 6 months’ time, I was able to take 2 years of college classes for approximately $125 each. CLEP exams are a great way to save time and money when working towards your college degree. AP classes are often offered in your last year or two of high school. A subject is studied throughout the school year and at the end of the year, the AP test can be taken. If you score well enough on the test, you will be given college credit for the class. Since, your teenager has to go to school anyway, they may as well earn college credit while attending. A scholarship is an award of financial aid for a student to further their education. Scholarships are awarded based upon various criteria, which usually reflect the values and purposes of the donor or founder of the award. There is an endless amount of scholarships available. It is just a matter of finding them. My son was awarded 25% of his tuition based on his ACT grades. He was also awarded $6,500 in small amounts from local businesses and organizations that supported his high school. It is worth putting a lot of effort into preparing for the ACT test. If you do well enough on the test, it is possible to get a full tuition scholarship. Your high school will also have a wealth of information about grants and scholarships that can provide free money for education. 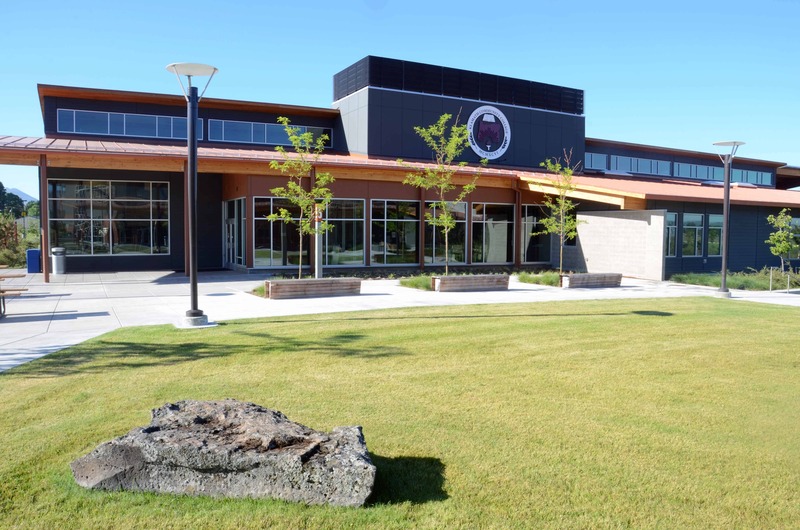 Another option for saving money is to start your education at a local community college. Many local state colleges have agreements with larger state colleges and universities. You take the first 2 years of classes at a smaller less expensive college. When you complete the community college all your credits transfer to the larger college and you get your degree from the larger state school. College grants are another option for paying for college. Grants are free money. They are generally need based or merit based. More information on grants can be found here. Many employers offer tuition reimbursement as a company benefit to their employees. People use this option to further their career by getting a degree when they are past the traditional college age. No matter your age, having your employer pay for an education is a win-win for both parties. In most cases, the employer will require your major field of study to be something that can be used to benefit the company. If you work for a logistics company, they probably will not pay for nursing classes. Most companies that offer tuition reimbursement, will usually require you to stay with the company for a certain amount of time after you graduate or take your last class. Companies often pay $5,000 a year or more. Both Verizon and AT&T pay $8,000 a year in tuition reimbursement dollars. If you want a free education and time is no object, get a job with a company that pays tuition reimbursement. I had a lot of education dollars paid for by companies that I worked for. Purchasing books for your classes can add up very quickly. It used to be you only a few choices…buy a new book for the class or buy a used book for the class (if it was available). Now, you can rent books, you can buy digital text books and you can even rent a digital textbook. It is possible to rent a book that would cost more than $200 new, for about $40. In most cases, what would you do with the book after the class is over anyway? While going to a school with a prestigious name sounds like a great idea, the quality of the education is probably not worth the extra cost. Future employers may require a bachelors or master’s degree and they may require the degree to be in a specific major. But you are not going to find an employer that requires your degree to be from a specific school. If I was beginning a journey towards a college degree, I would use the CLEP program to get credit for as many classes as possible. For each class you take through CLEP, you will save $1,000 – $2,000 per class. Think of the savings you will realize, if you can take 20 classes using this method. In order to finish my degree, I would find a reasonable priced university and look for an employer that offers tuition reimbursement as a benefit. 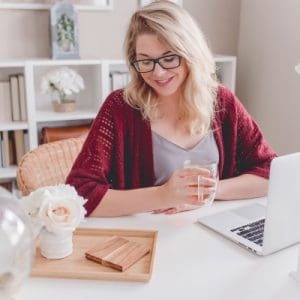 If you are willing to take classes online (most universities offer them even if they have physical locations), you may be able to be a full time student and work full time (or stay-at-home mom). 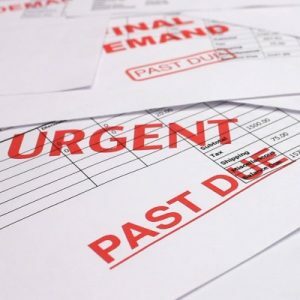 If you are willing to take extra time to finish school, it is possible to do it debt free. If you are a high school student, take advantage of as many programs as possible available to high school students through local community colleges. Many high schools offer AP classes. You take the class, take a test at the end of the year and if you do well enough, you get credit for the class. My son took AP biology and AP English and got credit for both. He was able to get credit for 2 semesters of French (he took 3 years in high school) by taking a test offered by the university. All of this allowed him to start his college career at the sophomore level before he ever set foot in a college classroom. I know young adults don’t always know what they want and what direction they want to take their life. If a student takes a little bit of time to do some planning, it can save them thousands of dollars and make it possible to avoid student loans.